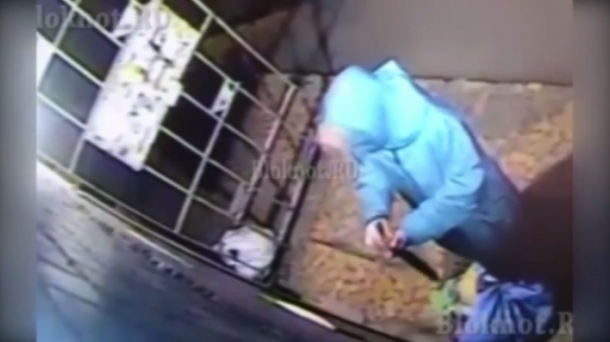 The ‘Granny-Ripper’ is the latest serial killer to hit the headlines. 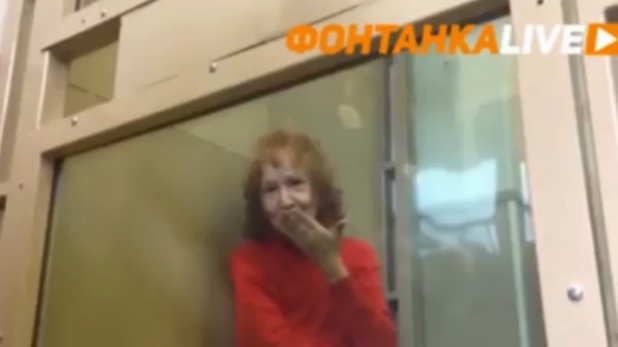 The Russian pensioner has confessed in her diary to killing at least 10 people during a 20-year spree. Tamara Samsonova from St Petersburg has been, perhaps unsurprisingly, described as a ‘huge danger to those around her’. She was arrested after the headless body of a woman she was caring for was found near a local pond, but has confessed to beheading and chopping up more people. Police are now going through old cases to see if she was involved. A diary was found where the woman described murders which took place more than ten years ago. Now police are going through all old unsolved cases for the last 20 years. 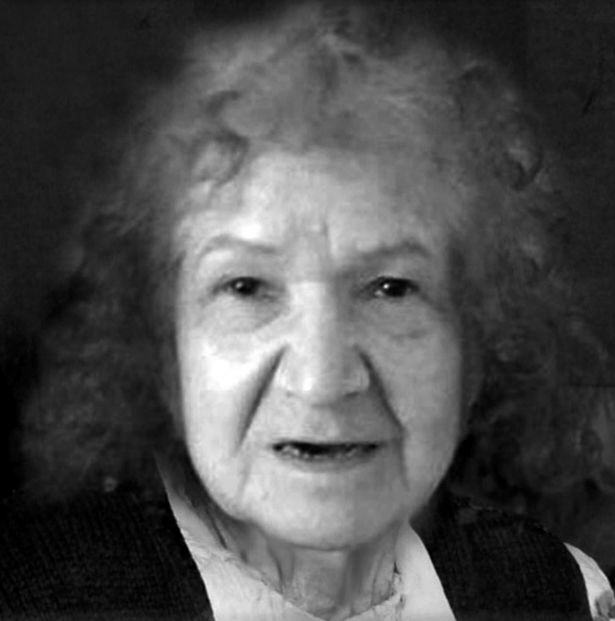 She kept a series of diaries, detailing her grisly activities, as well as black magic books, and has been nicknamed Baba Yaga after a terrifying supernatural being from Slavic folklore. Videos have emerged of her allegedly carrying body parts in a bag, as well as blowing a creepy kiss to the camera in custody. Police are trying to discover whether she was behind the disappearance of her husband, who she reported missing back in 2005 and has never been found, dead or alive. If I was a betting man, I would say she might have had something to with it.